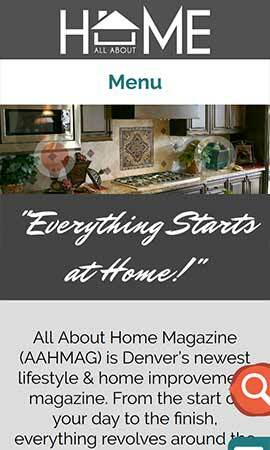 All About Home is relatively new Home Magazine published in Colorado. 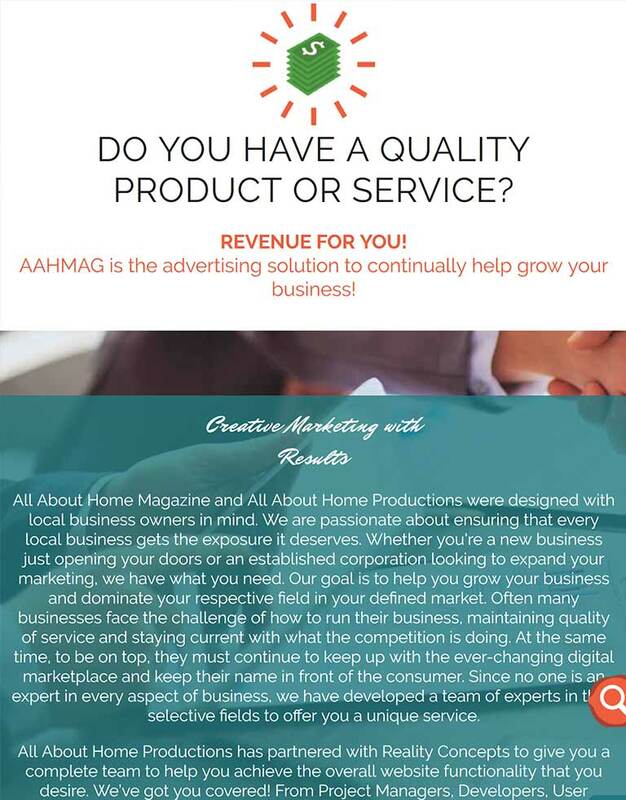 The magazine works with local companies to provide deals and specials of specific interest to its readers. 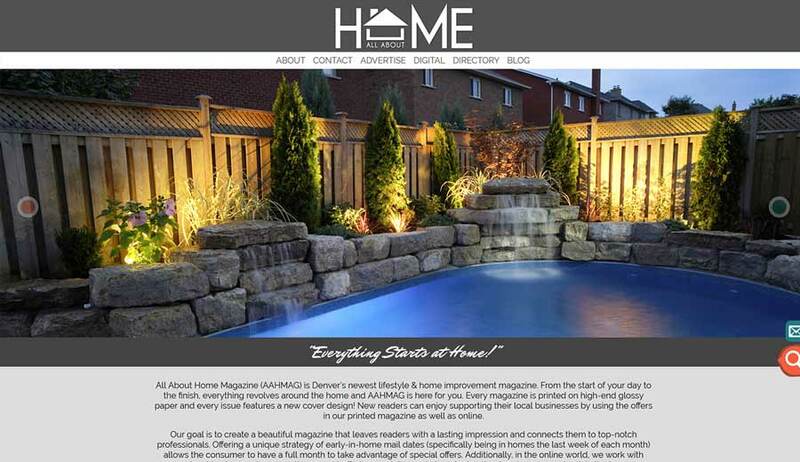 The responsive site draws from the magazine's look and feel to create a consistent and attractive brand. A custom backend was created to help the site owners easily add and manage advertising companies and their details. Several unique design features were an enjoyable challenge to code. The final result ended up being one of our personal favorite in-house designs.